“The best medicine with which you treat yourselves is hijama (wet cupping)” reported by the prophet (saw) in Sahih al Bukhari. The angels said “Oh Mohammed (saw) order your ummah (nation) with hijama (wet cupping)” reported by Abdullah Ibn Mas’ud in at-tirmidhi. “If there is something excellent to be used as a remedy, then it is hijama (wet cupping)” reported by Abu Huraira in Sunan Ibn Maajah. Hijama is a sunnah of prophet Mohammed (saw). He (saw) was ordered to do it and to tell his nation (the muslims) to do it as well. 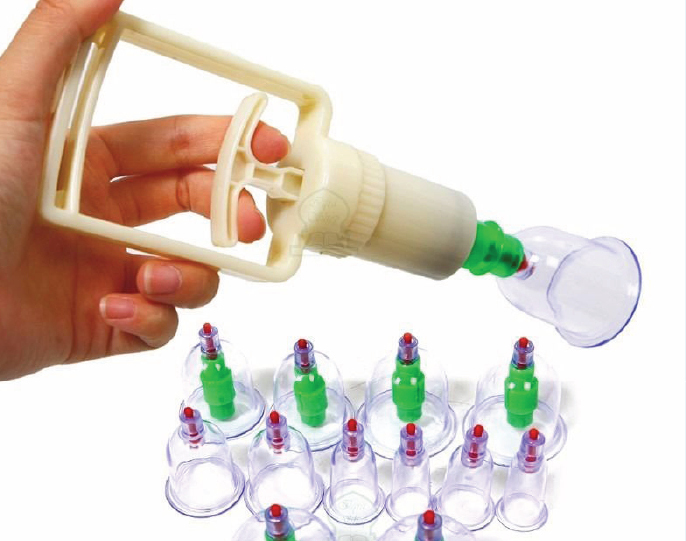 Hijama is the let go of blood out of your body by putting a cup on the skin, creating suction with a pump and doing scratches on the skin surface to allow blood to enter the cup. Everybody has toxins in their body that accumulate over time and create symptoms. Your body already gets rid of toxins through urine, stools and sweat. That may not be enough anymore and that is where hijama comes in to help you get rid of excess toxins that linger in your body’s tissues. What does hijama do to the body? It relaxes tense muscles, eases stiffness, promotes relaxation, lowers stress and anxiety. it reduces back pain, cancer pain, joint pain, migraine or tension headaches. It improves digestion and helps constipation. It helps with high blood pressure and high cholesterol. It helps with respiratory issues, allergies, colds and flu. It boosts skin health, reduces eczema, acne, cellulite and skin inflammation. It helps balance hormones, helps with fertility issues and gynecological disorders. It enhances blood circulation, gives oxygen to the tissues, muscles and organs which will help boost immune function and speed up healing time. What can happen after hijama? • The body feels lighter, fresher, revived. • The organs and brain feel revitalised, start performing better and you have more energy and more positivity. • A healing crisis may occur, which means the body is adjusting to the changes, so you may feel worse before you feel better. • Skin discoloration can develop and can last a few days to a couple of weeks. Hijama can be done at any time but the best dates are the 17th, the 19th and the 21st of the lunar month. You cannot use hijama as a quick fix solution. Lifestyle changes, diet changes, sleep and stress management go hand in hand with hijama. When we create the right environment for the body to thrive and to become balanced, then the body will be able to heal itself. Behold, as for those who are bent on denying the truth and die as deniers of the truth -their due is rejection by God, and by the angels,, and by all [righteous] men.